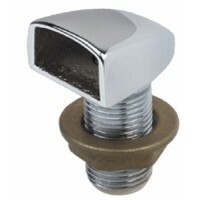 Chrome plated zinc cap with zinc swivel elbow. 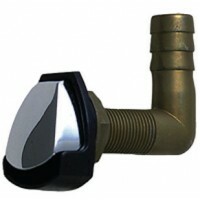 Black plastic splash guard and removable 30 mesh, sta..
Chrome plated bronze with removable 30 mesh, monel wire screen flame arrester. 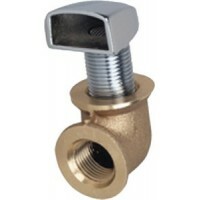 Designed to meet the ..
Removable 30 mesh stainless steel wire screen flame arrester. 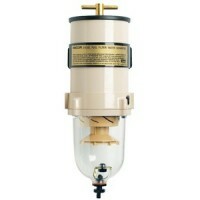 Designed to meet the requirements of t..
Chrome plated bronze with removable 30 mesh, monel wire screen flame arrester. 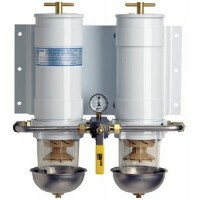 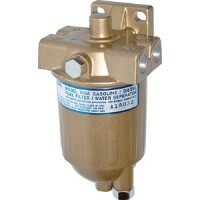 The 1/2" NPT is off c..
All 400 Series spin-on fuel filter/water separators feature a hand (palm) operated fuel priming pump..
Switch to a new filter without shutting down! 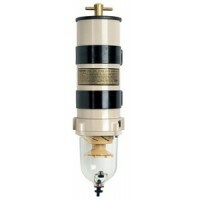 A single valve on all of the double-manifold MAX model.. 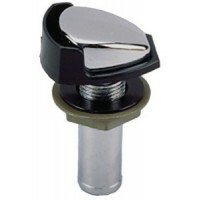 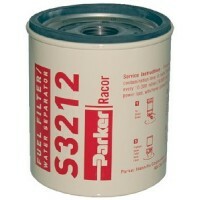 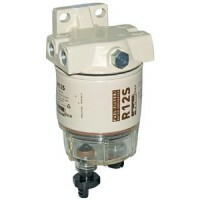 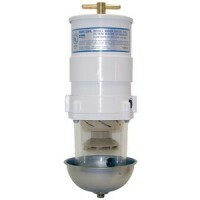 Replacement element 10 mic ul Fits: 445MAMMicron: 10..
Rep. element 10 mic Fits: B32012Micron: 10.. 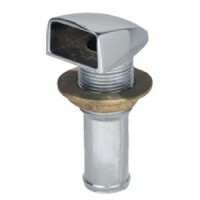 Protect expensive system components not only from microscopic solid contaminates, but from damaging ..
Waterproof, rustproof, dirtproof. 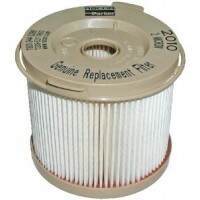 Engineered to repel water and remove solid contaminants before the.. 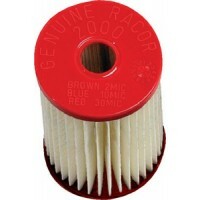 The Racor 100 Series features a variety of compact sizes to fit the most cramped engine compartments.. 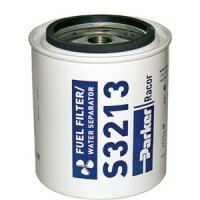 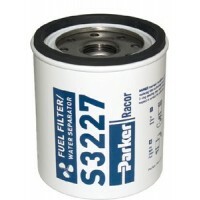 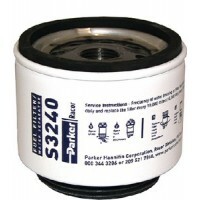 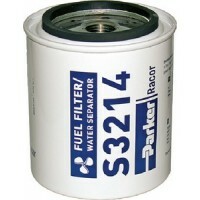 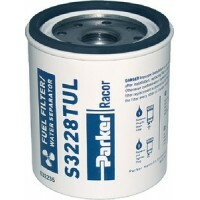 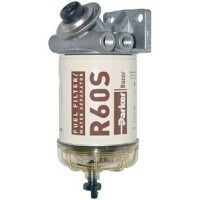 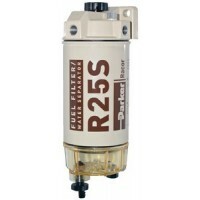 The 200 series fuel filter/water separators feature a Spin-On, high capacity Aquabloc® II replaceabl..
Inboard or outboard engine protection for a smoother operation and longer engine life, these filters..